In highly networked systems, such as Industry 4.0, it is essential to take care that only trustworthy elements participate in the network, otherwise the security of the system might be compromised and its functionality negatively influenced. Therefore it is important to identify whether the nodes in the network can be trusted by other elements of the system. There are different approaches for trust evaluation available in a variety of domains. However, the Industry 4.0 involves both human and artificial participants and imposes human-human, artifact-artifact; and human-artifact relationships in the system. This requires comparable interpretation and representation of trust in several areas. 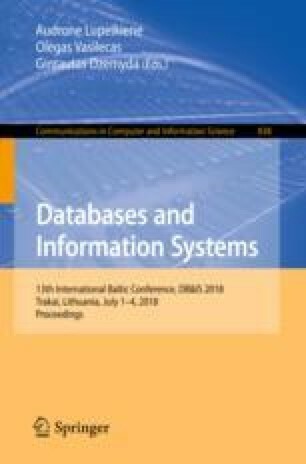 For this purpose the paper discusses trust interpretations and proposes trust models and trust dimensions in three areas relevant to Industry 4.0, namely, in the area of human-human interaction, in the area of human interaction with IT solutions, and in ad-hoc distributed sensing systems.